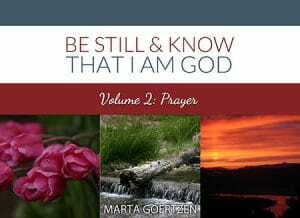 “Be Still & Know That I Am God: Prayer”. To assist you in your journey, these journaling pages have been created to help you track the thoughts, ideas, reminders, quotes and other verses that are brought to mind during your quiet time with our Creator. Enjoy!